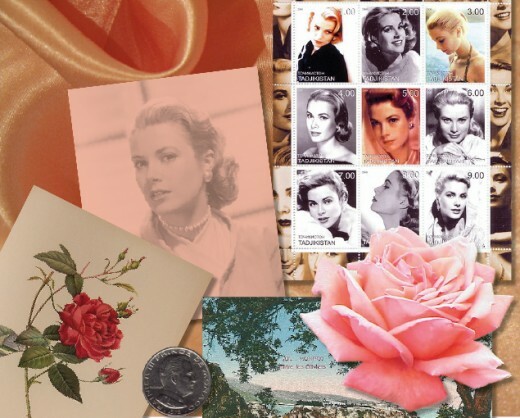 Grace Kelly - who became the Princess of Monaco - was always considered a style icon. And that very look is still beautiful today. What's more, it's easy to achieve because her look is simple and understated, yet undeniably stylish and sophisticated. It's a timeless look too.It's just as fashionable today as it was in the heyday of her career.That's because she invariably chose fashion classics and traditional jewellery and accessories. 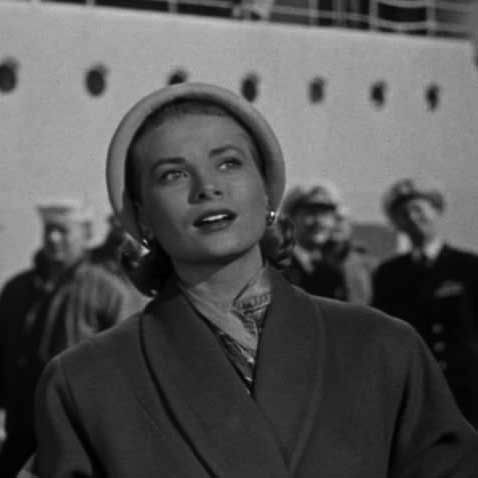 During her days as a film star she portrayed the all-American girl and yet the simplicity and elegance of her own personal style had a strong hint of French or European influences. 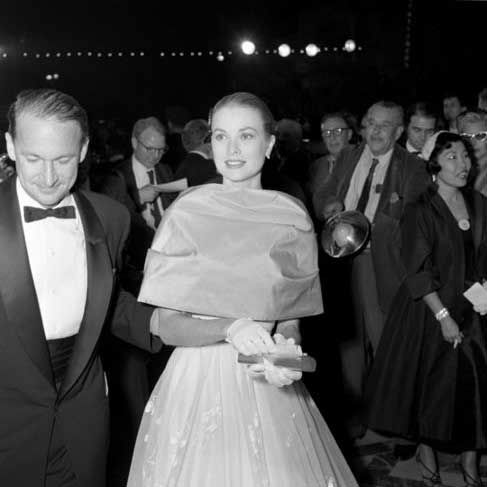 Perhaps it was this combination that led Prince Rainier of Monaco to fall in love with her and take her as his bride. The world watched as the couple were married in the tiny principality. 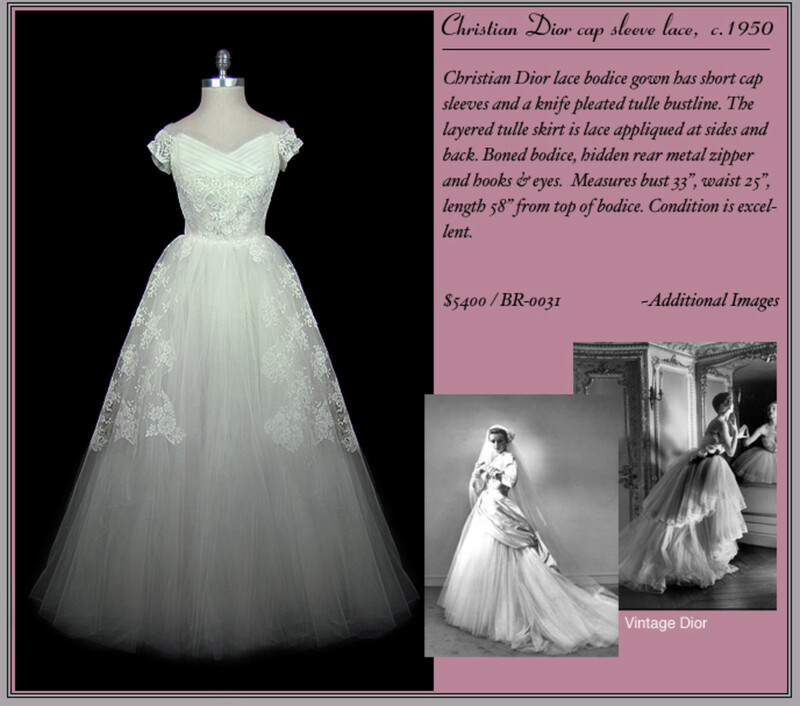 See the photographs below to learn more about the fabulous Grace Kelly look. Scarves are a strong feature in this classic look. 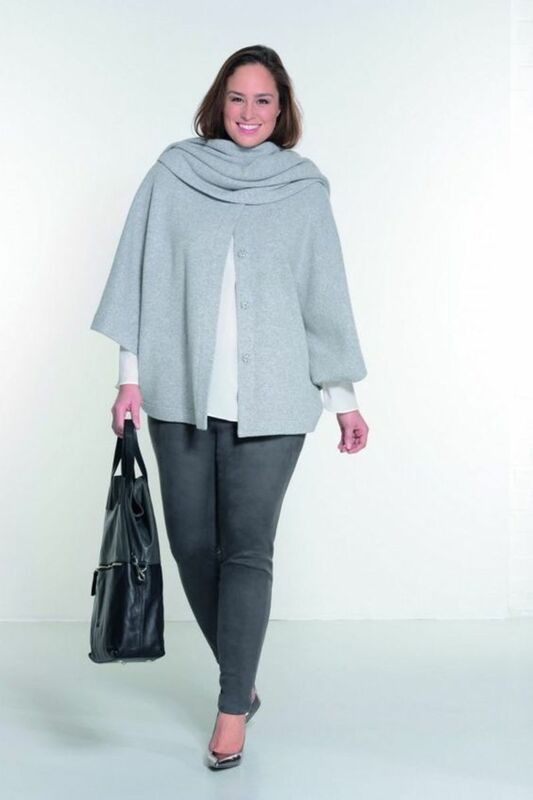 Here, her scarf acts as an accessory to a tailored jacket. She often wore belts. This leather belt is typical of the Kelly look. The structured hat and the scarf is typical of the era and her own style. This shows the typical Kelly style with understated pearl necklace and earrings. Understated jewelry and a self-colored belt. Here, she wears a scarf tied at the back. Crisp shirts were a stylish feature of this classic look. Once just an ordinary American girl, then a movie star and now a princess. What a fabulous story. In some ways it was an inspiration for women allover the world. We knew that Grance wasn't just beautiful but she was also charming and intelligent. Yes, few if any of us had her fabulous looks but we still loved this real life fairy story - from ordinary girl, to movie star to real princess. Below are some classic and sophisticated products to help you achieve the understated, yet glamorous look. 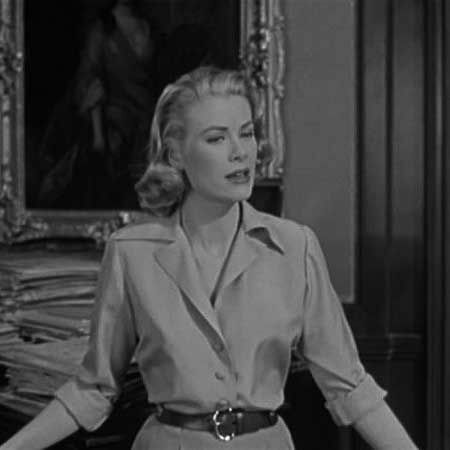 Grace's look was always based on the solid foundation of classic pieces - items that would never date or go out of style. 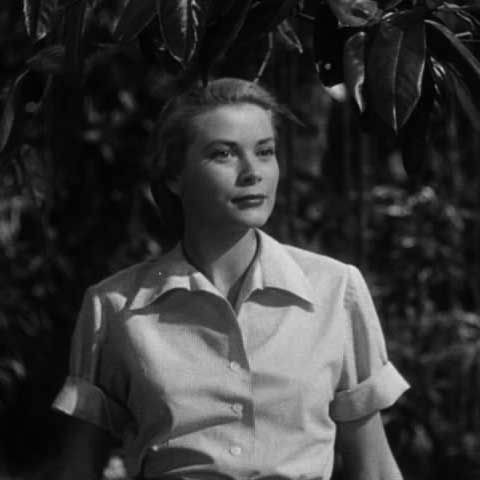 Grace Kelly's sophisticated style started with subtle and understated jewelry. 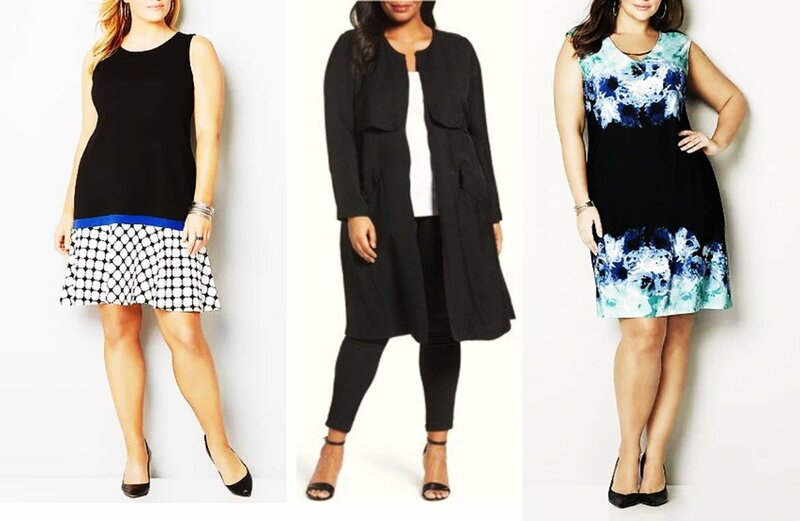 You can still get the look today but at a fraction of the price by shopping for bargains online. Of course, especially when she was the Princess of Monaco she must have had an absolute fortune in jewellery available to her. This would be her own and in addition, valuable family heirlooms. Today, we can fake it. 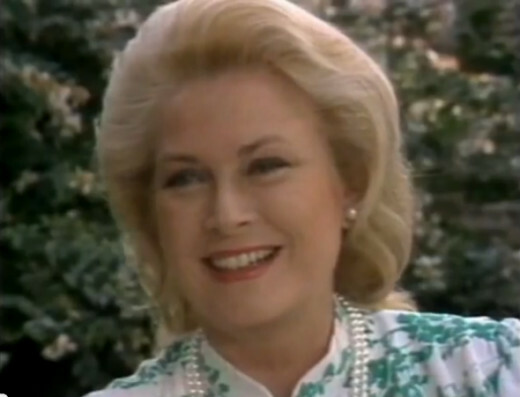 Princess Grace's earrings were a trademark both during her life as the Princess of Monaco and during her movie career. These are so incredibly fashionable today. 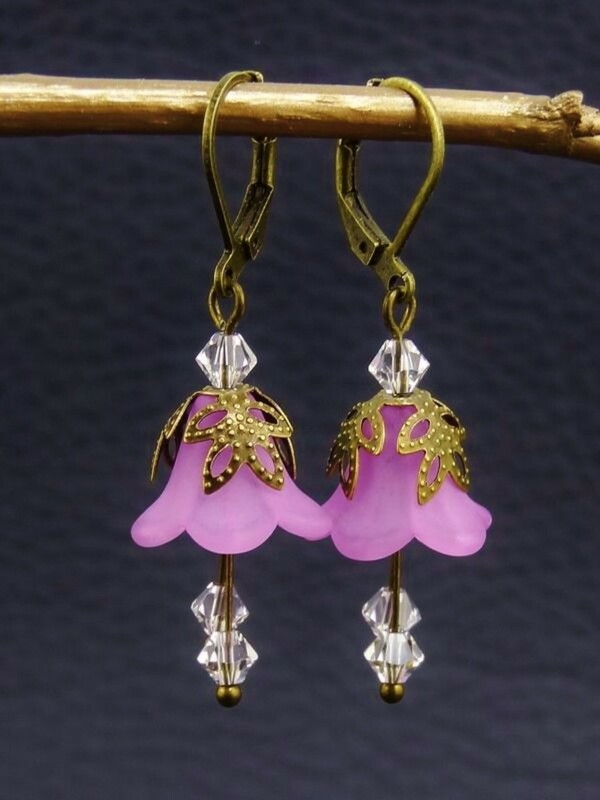 They are up-to-the-minute but also have an elegant, nostalgic style. 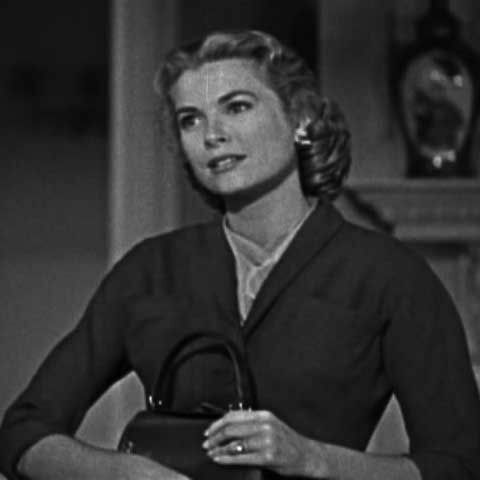 As a Hollywood actor and as the Princess of Monaco she always favored structured, stylish bags in simple designs. This beautiful woman died far too young amid controversy. She had a life in Hollywood, then a completely different life as a royal princess in a tiny Mediterranean principality. She had three children who all stood in line to her husband's throne. She was universally admired in all her roles, either in the movies or in her 'real' world as a princess, wife and mother. Learn more. 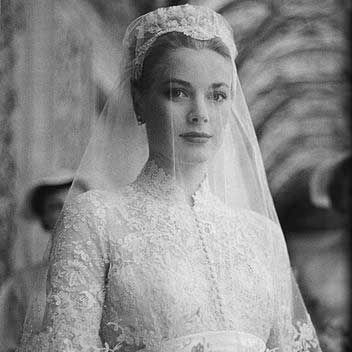 The Grace Kelly look isn't just for younger women! She was stunning and stylish all her life. See this image that was taken from a video of her last ever interview. She was so beautiful, so classy. @tonyleather: A true princess, that's for sure. She was a truly beautiful woman! @WinWriter: She was totally gorgeous wasn't she? She was stunning, not overly made up - just a classic, natural beauty. @Lady Lorelei: It was such a tragedy. Her beauty lives on in her family though. I think that her granddaughter Charlotte is one of the most beautiful women in the world today. I have long admired Grace Kelly. She was a true lady, regal, and royal, even if she had not been given the title of princess. It broke many hearts when she died so very young. @anonymous: Oh, I agree so much. Goodness knows what women will be like in the future thanks to some of these 'role models' that young girls have today. Such a beautiful and elegant lady. I read her autobiography and I was amazed at her grace and leadership. I wish more people would accept her as a role model instead of the horrid celebrities of today. @Aunt-Mollie: I have a feeling that I read that too. It would have probably been difficult though, with her royal duties. Thanks for visiting! I read that she wanted to make movies again later in her life but her husband wouldn't allow it. I wonder if she was in Monaco. Grace Kelly was truly an elegant woman, would love to look as poised and elegant as her! @FatLossDiva: Absolutely! So many actresses at that time had a wonderful style. 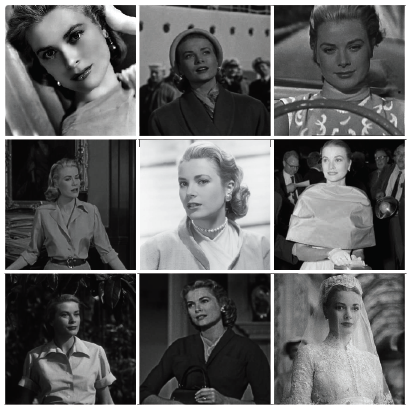 Grace Kelly had beauty, elegance and style. That never goes out of fashion. Audrey Hepburn is another favourite of mine from that era for the same reason. @Katsorourke: Thanks so much for visiting! @Cari Kay 11: Me too - but so beautiful! Although she was before my time, I love older movies and am just such a fan of hers! @MiaMusement: Thank you so much! I would have loved to see that exhibition too. How cool! I really like the way you style your lenses. I would've loved to see the Grace Kelly: Style Icon exhibit that ran at London's Victoria &amp; Albert Museum back in 2010. @Tennyhawk: Oh, I love that film! 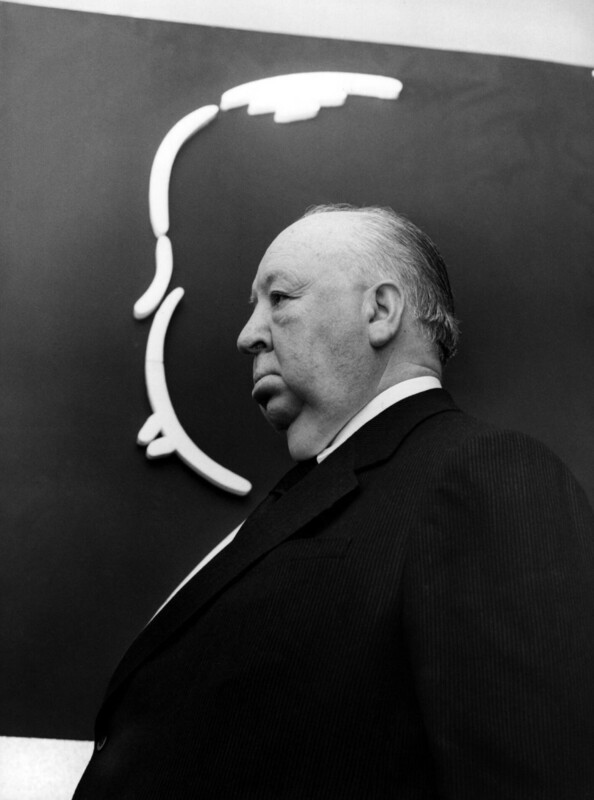 The film I saw her in was Rear Window. She did an incredible job. I can see why she became such an icon. Good design never goes out of style! These all prove that point. Great lens! What a great story and great design and style! a stylish lens for a stylish lady! She was so lovely I think a lot of women would love to emulate her looks!! She was such a classt lady. How sad she died so young. 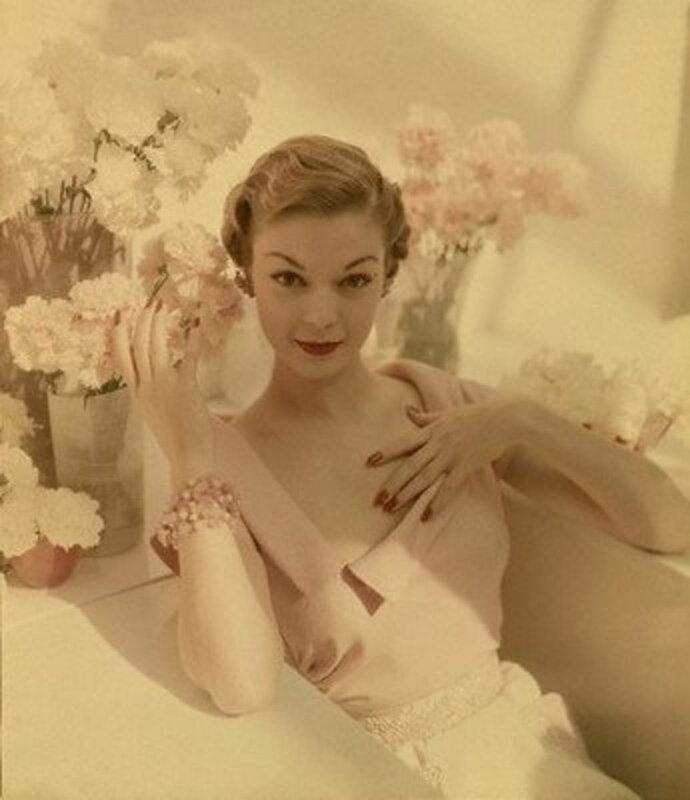 I love those styles from the fifties. 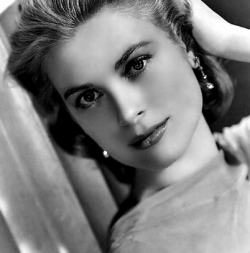 Grace Kelly is a classic natural beauty. You can see why she became a princess in Monaco, beautiful lady. @anonymous: Very much so! Thank you for your comment. @anonymous: Me too - a great beauty. 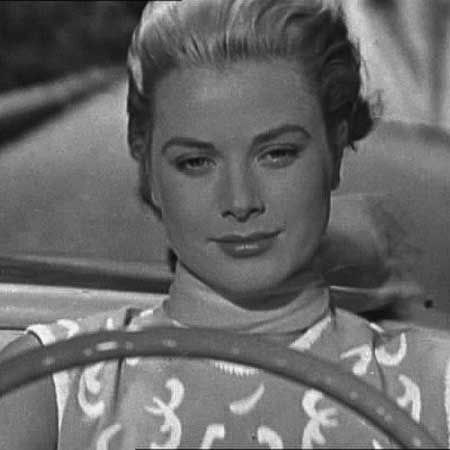 She is stunning, love Grace Kelly. @VspaBotanicals: Thank you. She was a true beauty, that's for sure. I love Grace... 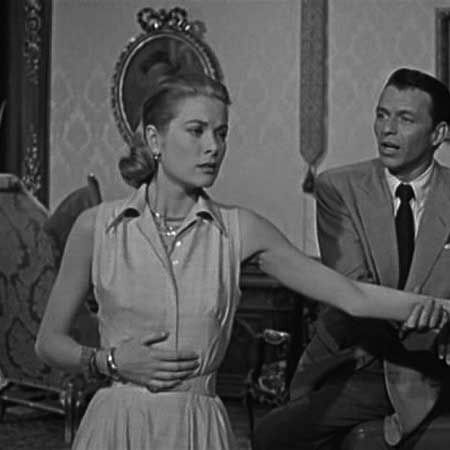 I loved her and the gown in "To Catch A Thief". Wonderful lens.